on the 1st July 1912. He gave his occupation as a clerk. 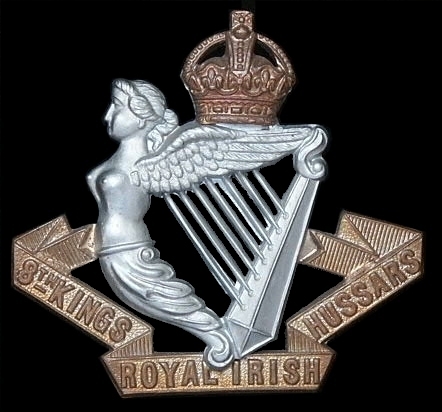 1st and 2nd Battalions of the Royal Irish Rifles. 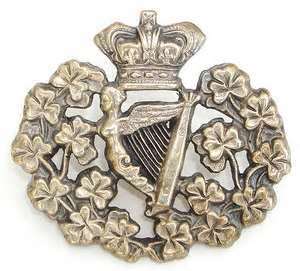 He was promoted Sergeant on the 1st July 1913.